If you have any questions about our products or the brand, you can always contact us by emailing info@sperrytopsider.eu. Thank you! 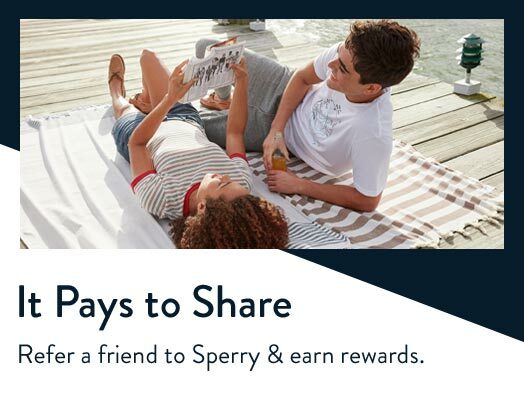 Free gift with purchase of any $100+ purchase at Sperry.com. Must use code SEABAGS at checkout. While supplies last. 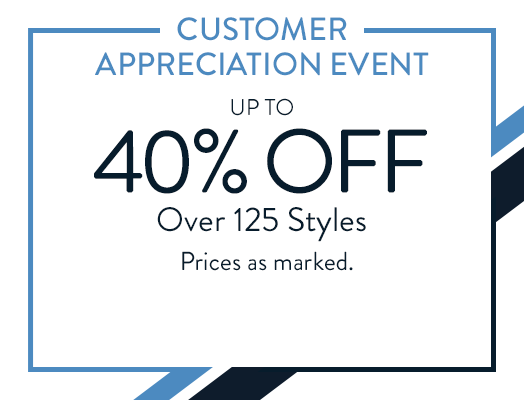 Offer excludes kids merchandise. Offer valid from April 26, 2019 - May 12, 2019 ending at 11:59PM PT. 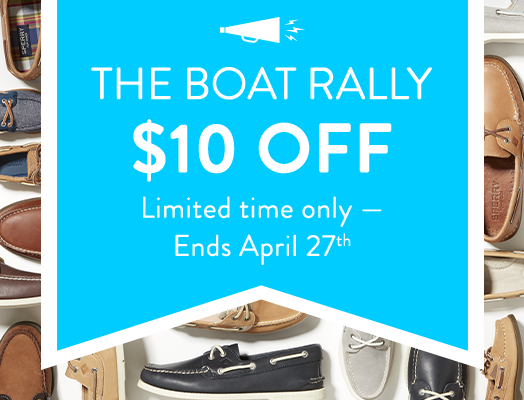 Offer only applies to Sperry.com. Not valid in stores. All offers valid on US orders only. Some restrictions may apply. 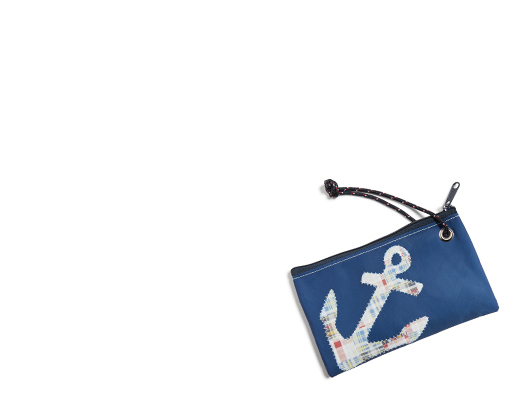 Free Sea Bags Wristlet With any $100+ purchase.